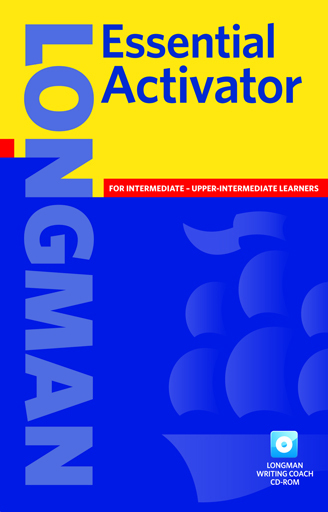 The Essential Activator takes the idea of the thesaurus to the next level, enabling students to expand their vocabulary and express themselves with 42,000 words, phrases, and examples. 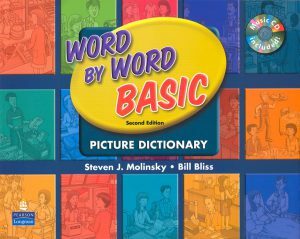 the next level by enabling students to expand their vocabulary and express themselves with precision and accuracy. Precise definitions show exactly which word best expresses a student?s ideas. Collocations and natural corpus-based examples help students use words in context correctly. Essential Writing Guide, with full-color pictures, includes guided writing practice with model essays. 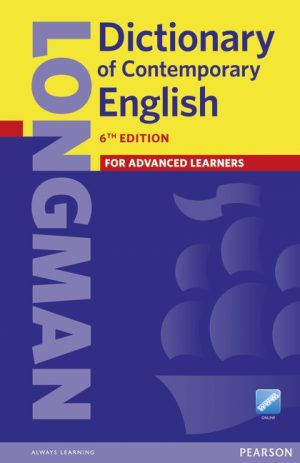 Longman Writing Coach CD-ROM with sample essays, interactive writing practice, and exam practice exercises. 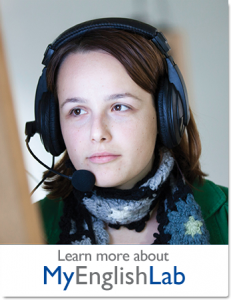 Innovative Communication Section provides situation based language for immediate use. 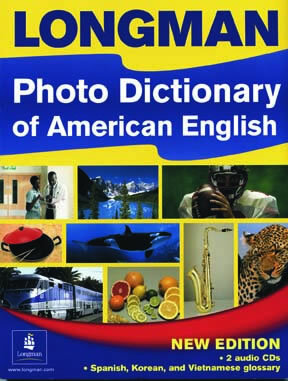 The Longman Photo Dictionary of American English uses clear, contemporary color photos to make new words easy to remember! More than 3,000 words are grouped contextually in 94 different topics from everyday life. This unique new learning tool makes students aware of the nuances of language and helps them produce more natural-sounding English. 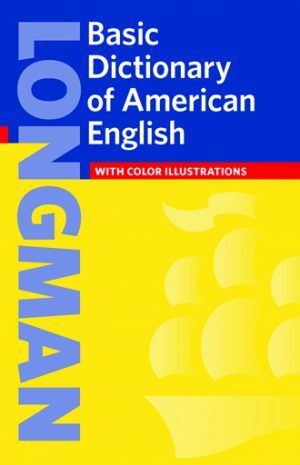 Highly illustrated, and easy to use, the Longman Basic Dictionary of American English offers clear, understandable definitions of all the words beginning students need to know.